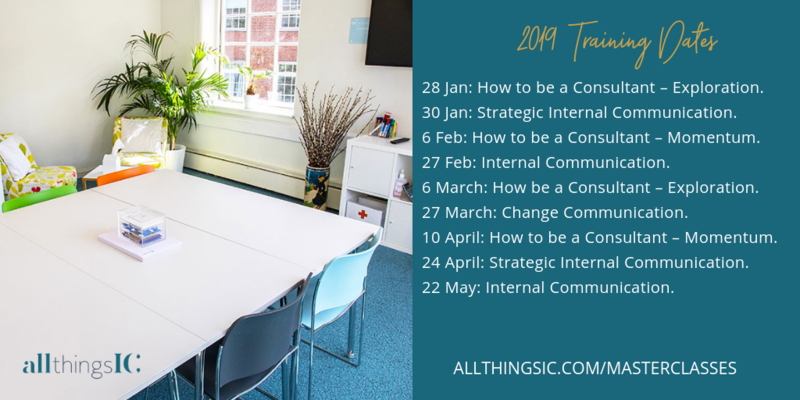 What’s it like to work in Higher Education (HE) internal comms? 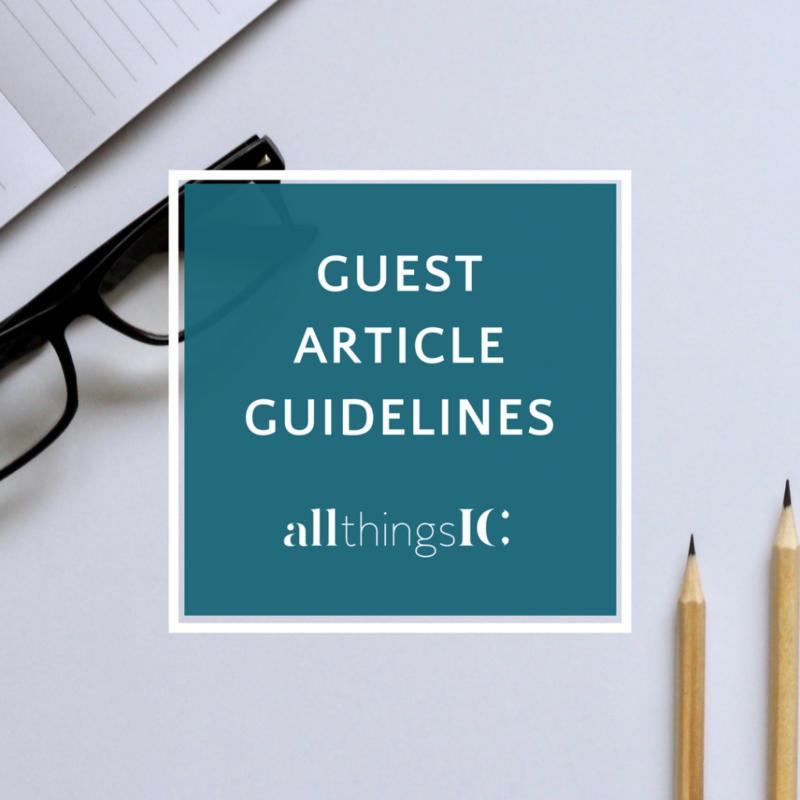 Today I have a guest post by Penny Brazier who has just left her in-house role and is now working as a freelancer. Are you thinking about making the move career-wise? 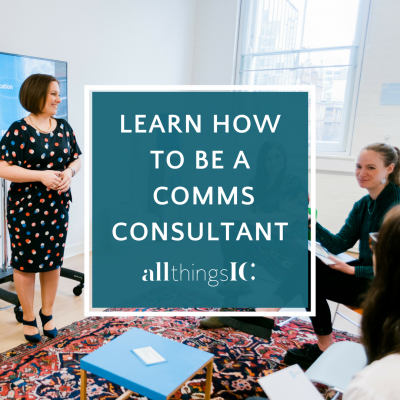 If so, do check out my How to be a Comms Consultant – Exploration or Momentum Masterclasses. 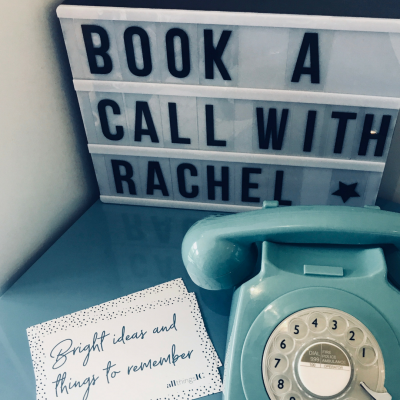 As my time as Internal Communications Manager at Leeds Beckett University comes to an end and I take the leap into freelance life, here are my reflections on four fun, challenging years working in higher education internal comms. It’s been an unbeatable education in prioritising content and engaging hard-to-reach audiences. Generally in IC your primary audience is employees. OK, this group might be diverse, but they’re essentially part of the same beast. In HE (and FE), you’re communicating with staff and students. For the most part students require different messages, different channels, and a different tone of voice. Essentially, they’re customers. Your challenge is to develop these customers into a listening community. For a long time I wished we could have separate staff and student comms officers, but ultimately having the team working on both outputs kept the two well aligned and tucked neatly under our strategic umbrella. Personally, I love a bit of variety and writing for both audiences kept our copywriting muscles in shape too! The pleasure and pain of working at a university is that there are stories to tell and messages to communicate everywhere you turn. Setting clear parameters for what you send out is key, backed up at director level. Then find alternatives to offer stakeholders when their message won’t work for your main channels. Ringfence time and space to seek out hidden, quirky community stories too. Universities are a treasure trove of them but they can sometimes get lost in the noise. We all know at least one person (usually a senior manager) who believes Plato’s perfect communication channel is out there somewhere. Most of us working on the IC frontline know the real aim is to keep improving and embracing change. I love that students are a young, transient audience who embody this truth perfectly. They aren’t here all the time, they aren’t around for long and their tastes change quickly. This makes it even more important to stay agile – and keep listening! Student focus groups repeatedly told us that the best place to put important messages is everywhere. I think that’s often true for colleagues too. If you prioritise your messages well (see point three, above), it’s definitely possible to do this without over-communicating. We learned so much from our student focus groups in shaping our key student communication, Beckett List. 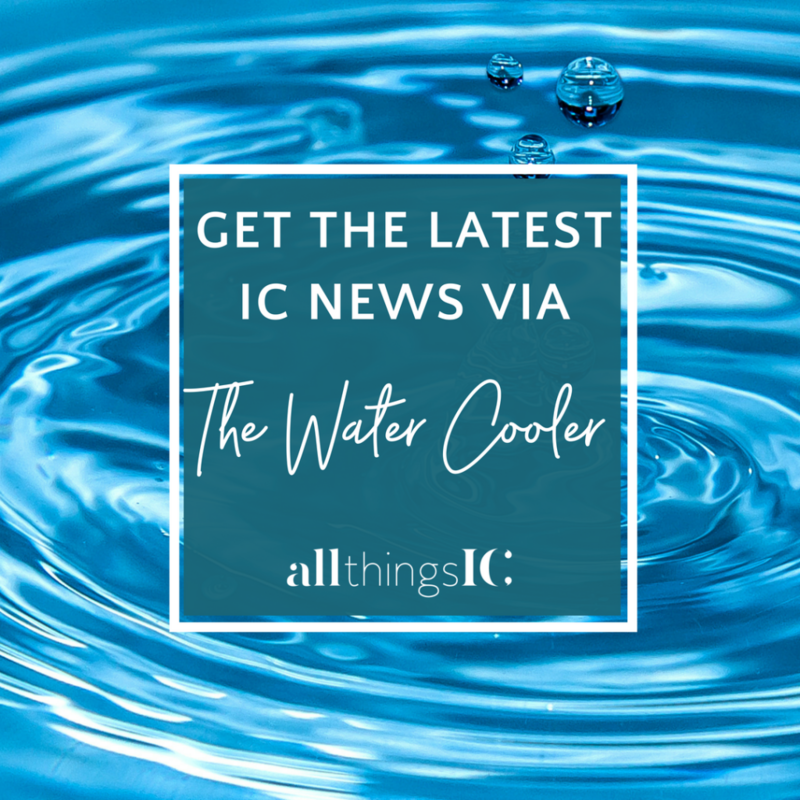 They asked for super-short and scrollable text, eye-catching colours and pictures, a friendly tone of voice, easy to navigate layout, helpful information and real people at the university talking about doing real things – not just a faceless voice. Just over a year ago our team had a wonderful visit from Aston University and it opened my eyes to how the HE comms community – aside from being some of the loveliest folks you’ll ever meet – can really learn from each other. It inspired me to keep talking. These are challenging times for everyone in HE and sharing best practice (and common woes!) is good for the soul as well as sharpening up your thinking. Never be afraid to ask for a chat. Any morsel of self-indulgence needs to be removed for effective student communication. Students aren’t invested in the organisation in the same way that staff are, they are here for a relatively short time and they are busy. They scan for value and if they don’t find it they will stop reading. Keep it short, sweet and, above all, useful. Internal communications within education follow a fairly predictable cycle, so banking content is smart. However, trotting out the same content year after year never works as well as it should and copy can start to feel stale. Archived web stories are like jumpers at the back of a wardrobe (stay with me, I promise this works) – be sure to give them a wash and a fluff up before you put them back on…. and if they’re feeling outdated it might be time to invest in something new. We were very fortunate to have two fantastic interns who were brilliant at this. Writing content, not fluffing jumpers. Although their jumpers were very nice too. E comms, and the bit I will miss the most? The people. 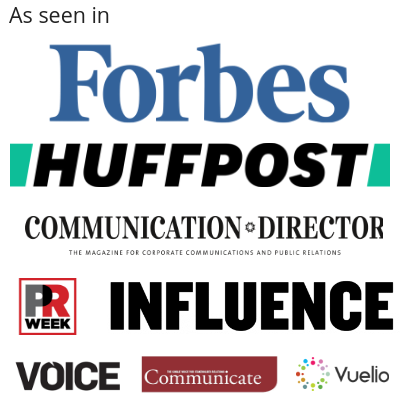 You have such a rich network on your doorstep and as internal communicators you are offered the amazing opportunity of working with pretty much everybody. 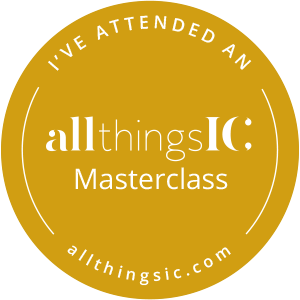 I’ve met so many inspiring, interesting people and had the chance to do some amazing things (including a bit of lecturing – terrifying but brilliant!). Take the chance, book the meeting, get out there and talk to people. You won’t regret it. Thank you very much Penny. What do you think of what you’ve read? Feel free to comment below or you can find her online on Instagram: @penthemighty, Twitter @penthemighty and LinkedIn. 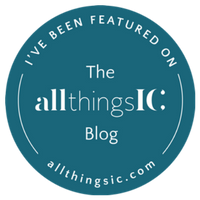 First published on the All Things IC blog 25 January 2019. So many great insights here, Penny. 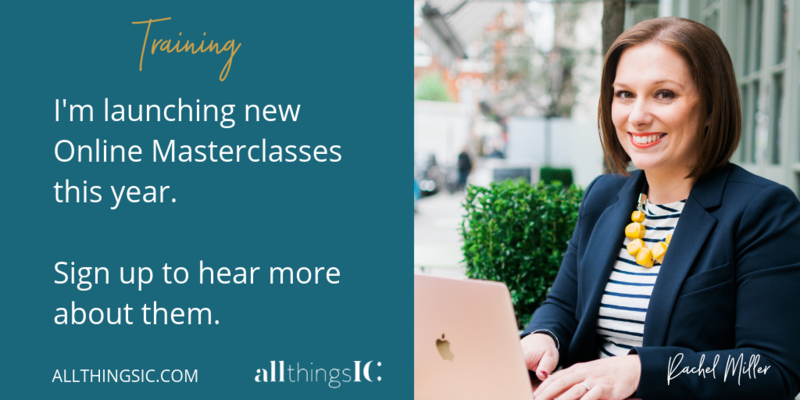 I got my internal comms start in higher education and it’s where I found a genuine love for the work and what was possible and for the audience. I’m proud to have been a part of building channels that have sustained and grown since I left the university seven years ago. …and HE is where I have ended up! You sum up many of the aspects of HE really well – particularly the channels part. And the jumpers.